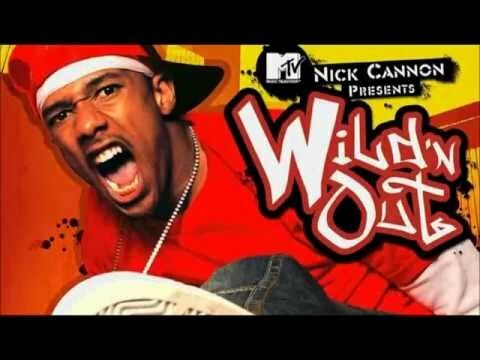 Nick Cannon and MTV are about to bring the street to the stage with Wild 'N Out-- Every episode, it's Nick vs. a new A-list celebrity, as each leads their own team of improv comedians in an attempt to come out on top in a variety of ridiculous comic throwdowns. Traditional improv games get a hip-hop twist as Nick and our troupe of regulars rip through the headlines -- and each others' reputations. It all culminates in a freestyle comedy battle to decide who wins fame and who goes home in shame.